Customers can avail Yellow Dock Roots from us at modest rates. The Yellow Dock Roots are processed in hygienic conditions, in adherence to the norms set by industrial regulatory bodies. To cater to bulk requirement of buyers, we stock the roots in our temperature controlled warehouses. 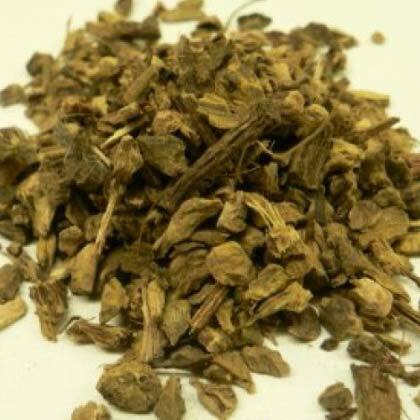 We are an illustrious Supplier and Exporter of Yellow Dock Roots from Telangana, India and known for our fair pricing policy.